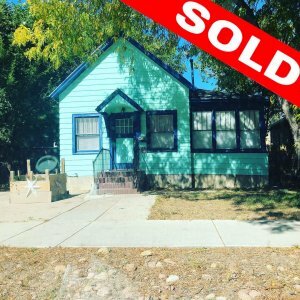 Selling a Home Without a Realtor in Colorado Springs is Easy! 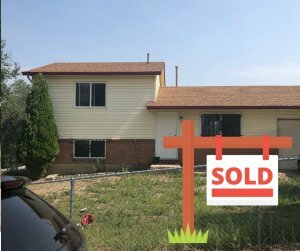 Thinking of selling a home without a realtor or real estate agent in Colorado Springs, Colorado? 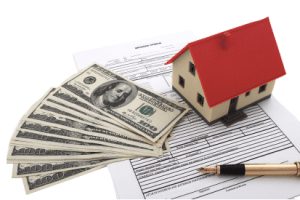 If this is because you’re in a difficult situation and need to sell your house quickly for the most cash possible, Fast Home Options is the best solution. We understand. The uncertainty of whether or not your home will sell in its condition adds even more headache to what’s already involved with listing. The good news is that at Fast Home Options, we make the process easy and painless. 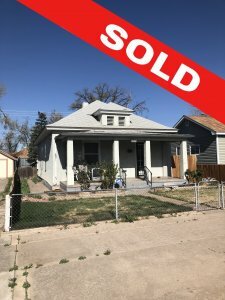 We provide you with the fast-track to selling a home without a realtor in Pueblo. In fact, we empower you to close within anywhere from 7 to 10 days. This way, you keep more of your money in your pocket and get a fair offer. How’s that for peace of mind? Fill out the form below to get a free all-cash offer today. No commissions, no fees, no confusion! Within 24 hours, you’ll be greeted by our friendly owner, Zac. He’ll treat you with respect and walk you through how easy the process will be, answering any questions you may have. Zac will be your main point of contact every step of the way. When you contact us, we will ask you to describe your home and the land it’s on. We do need to make sure it meets our buying criteria, so this step is important. After all, we want to be able to give you a fair offer on it, because that’s what you deserve! However, don’t let this step scare you. We have been known to purchase homes in all types of conditions–the good, bad and the ugly. Next, we need to visit your home briefly to properly evaluate it in person. Our time at your house is crucial to preparing an accurate offer. We never pass judgment, and you will experience the utmost professionalism while we are on your property. Once we have visited your property, we will promptly give you a written offer that is fair and brings you as close to selling your home to as close to market value as possible. If for some reason you don’t like what you see, there is zero obligation for you to accept it! This is how easy it is to get a check in hand for selling your Pueblo home without a realtor or real estate agent!